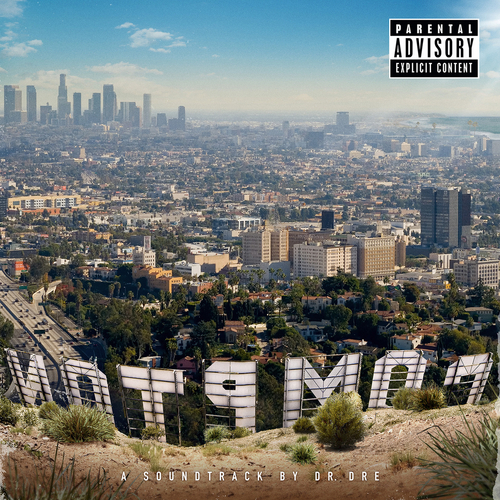 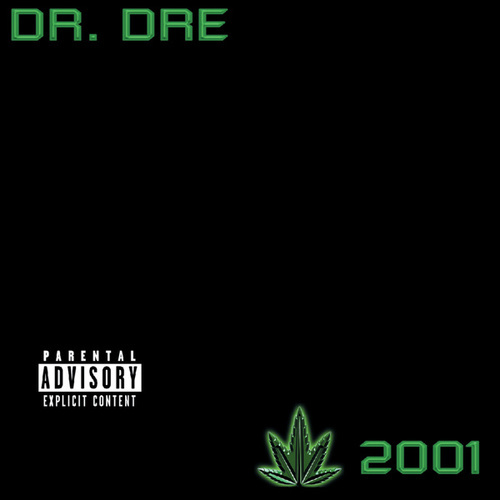 The 1999 album 2001 is less homage to gangland violence than a lascivious gangsta party teeming with hood heroes (Tray-Dee, Nate Dogg), ascendant pop stars (Snoop Dogg, Eminem, Xzibit) and underrated rap vets (Devin the Dude, Defari). 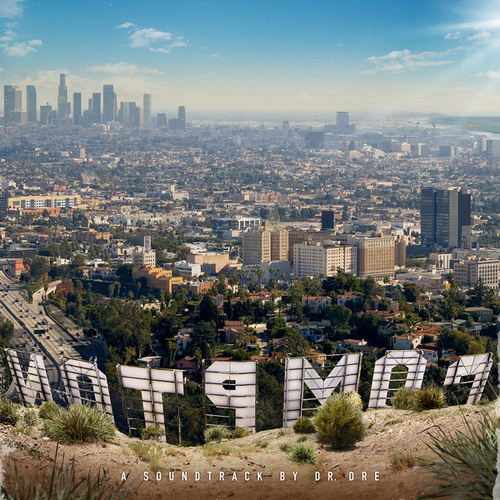 "Xxplosive," "Housewife," "Let's Get High," "F*ck You" -- these G-funk classics secured Dre's reputation as L.A.'s greatest rap baron. 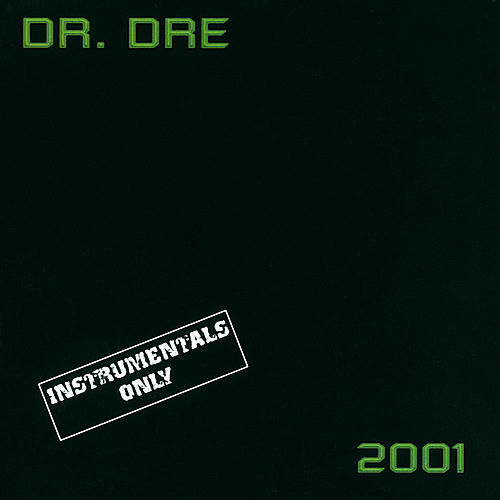 Meanwhile, "What's the Difference," "Forgot About Dre" and "The Watcher" illustrated Dre's perfectionist struggle to assemble an album as seminal as The Chronic, and gave meaning to this multi-platinum triumph.